Early Bird: USD190 (Register 10days before the course start). The Fee Includes: Lunch, Refreshment, Materials & Certificate. 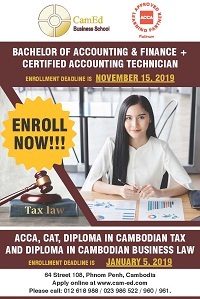 This exciting training course is suited to professionals as Accountants, Tax Personnel or SME owners who want to understand the Cambodian Taxation concepts. This course is also designed for business managers in private or non-profits sector who want to learn more and to understand in deep of the implementation of the Law on Taxation. 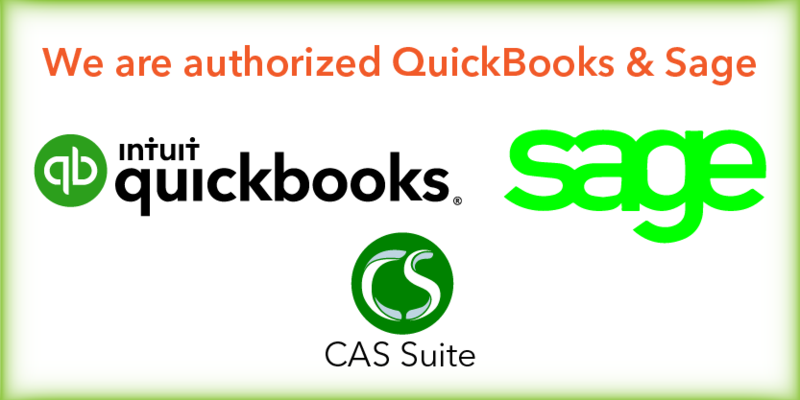 This course is REALLY practical which conducted by a Tax Consultant who have worked in many industries.